This allows a child to remain in Australia, with their parent who is also their sponsor. The parent must be an Australian citizen, permanent resident or an eligible New Zealand citizen. The parent acts as a sponsor for the child and can lodge the visa application on behalf of the child. A child can be younger than 18 years of age, a full-time student between 18 and 25 years of age, or is unable to work due to a disability and is dependent on the sponsoring parent. A child is single (does not have a spouse, is not engaged to be married, and does not have a de facto partner). The sponsored child can include their own dependent children in this application. The child must be under 18 years old and must have been adopted or in the process of being adopted by an Australian citizen, permanent resident or eligible New Zealand citizen and must be sponsored by that person. The child must be outside of Australia while the Visa application is being processed. If the adoption is being processed by a territory or state adoption agency, you are allowed to complete the Visa application before the adoption is finalised. 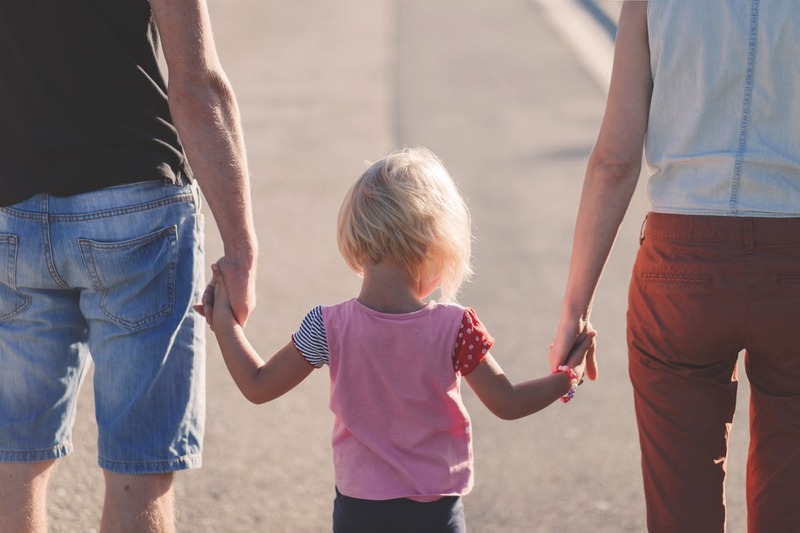 Australia is always very protective of children and in most categories the assigned case officer will expect the non-migrating biological parent to provide the necessary permission for their child to travel to Australia to take up a temporary or permanent visa. Other dependents may also be included in the application if they meet certain requirements. This visa allows someone outside Australia whose only near relatives are living in Australia to live in Australia as a permanent resident. You and your partner cannot have any other brothers, sisters, parents (or step equivalents), or non-dependent children other than those who are usually resident in Australia and are Australian citizens, Australian permanent residents or eligible New Zealand citizens. The relative must require the assistance for a period of two years and must not be able to reasonably obtain the required care from any other relative in Australia or from Australian welfare, hospital, nursing, or community services. You must, obviously, be willing, able, and have a genuine intention to provide the required ongoing care or assistance. Applicants must be sponsored by the relative on whom they are financially dependent or the spouse or de facto partner of their relative. The sponsoring relative or relative’s partner must be 18 years of age or older, usually reside in Australia and have done so for the past two years, as an Australian citizen, permanent resident or Eligible New Zealand citizen.